Bitcoin, along with several other cryptocurrencies, plunged in value Tuesday, continuing a trend of volatility that began in late 2017. Bitcoin's value dropped by more than 15 percent, to below $12,000 -- in part over concerns that South Korea and China could still take steps to restrict its use. But it isn't the only digital currency to take a hit. Ethereum, which has been on a tear in the last two weeks, dropped more than 20 percent to near the $1,000 mark. Ripple is down even more, having lost half its value since the beginning of the year. Aside from feared government crackdowns, it isn't clear what is pushing cryptocurrency values lower, though market analysts say the huge gains these assets have achieved in such a short period of time are inherently vulnerable to dramatic price swings. During 2017, Bitcoin showed remarkable gains and eventually hit a record high of more than $19,000 in mid-December. That figure represented a 2,500 percent increase from January 5 through the 12, when its value ranged from $750 to $920. However, since hitting its high point last month, bitcoin has gradually lost value. Experts point out that trading of the cryptocurrency has always been volatile. For example, the price of a single Bitcoin jumped from $150 to $1,000 in the space of two months during 2013. Now, an academic study, appearing in the Journal of Monetary Economics, suggests that one or two traders, taking advantage of thin trading volume, could have been responsible for that price surge. While cryptocurrencies are praised for their transparency and decentralization, researchers Neil Gandal, JT Hamrick, Tyler Moore, and Tali Oberman say Bitcoin has been subject to security breaches and suspicious trading. "This paper identifies and analyzes the impact of suspicious trading activity on the Mt. Gox Bitcoin currency exchange, in which approximately 600,000 bitcoins (BTC) valued at $188 million were fraudulently acquired," the researchers write. On days when there were suspicious trades, the researchers say Bitcoin's value rose an average of four percent. On days where there was no suspicious activity, they say Bitcoin's value declined slightly. Nearly five years later, Bitcoin is a much more established asset, with regulated markets offering Bitcoin futures contracts and emerging avenues for average investors to put money in cryptocurrencies. 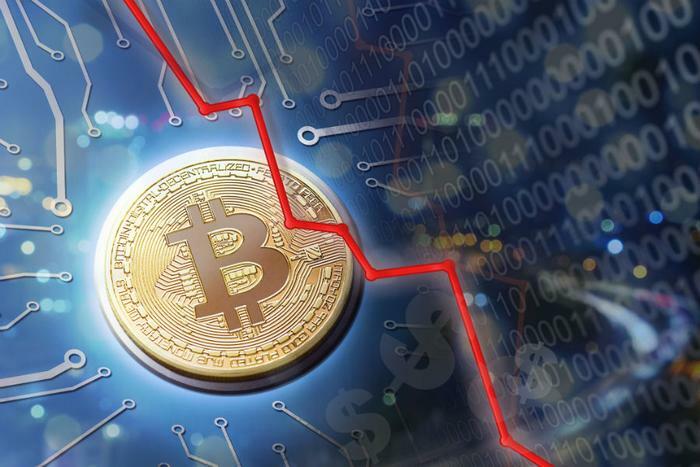 Bitcoin's most recent losses are largely blamed on reports that the Chinese government could move to block access to cryptocurrency trading platforms, removing a huge segment of potential investors. So far, the Chinese government has not formally stated its intentions regarding Bitcoin and other digital currencies.